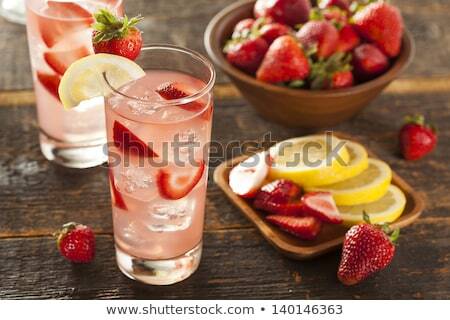 Stock photo: Lemonade. Drink with fresh lemons. Lemon cocktail with juice.